From the collaboration of EOps, British designer Michael Young and online retailer Colette, a new Noisezero O+ Eco Edition headphone is going to be rolled out. It is made up of recycled stainless steel, aluminum and cornstarch bio-plastics. With these headphones, you can have an Apple approved 3-button module to control volume, toggle between music and phone settings and change tracks. 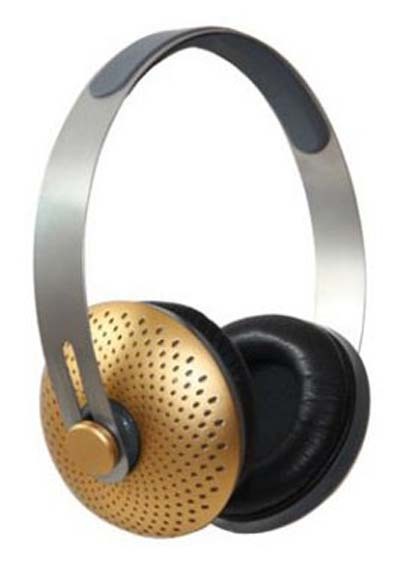 You can have these headphones in gold and anthracite colors. The suggested price of the Noisezero O+ Eco Edition headphones is $158.